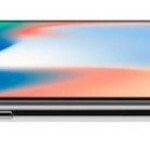 With the launch of iPhone X today, numerous Canadian iOS app have been updated for the tenth anniversary iPhone, to make sure they fit and accommodate for the ‘notch’. 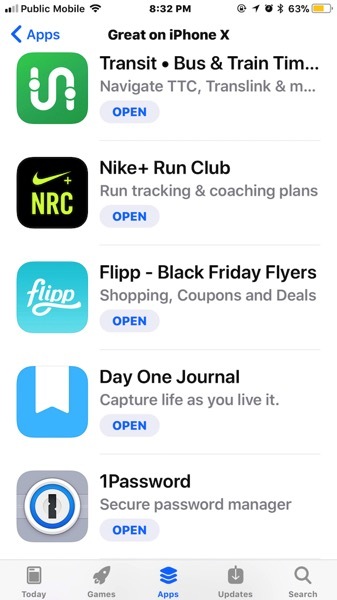 The App Store also currently features a section titled, ‘Great on iPhone X’. Here’s a list of some notable Canadian iOS app updated for iPhone X. If your favourite app hasn’t been updated yet, be sure to contact the developer and ask. Apps that haven’t been updated have black borders along the top and bottom of the display. It’s not ideal, but an app with borders is better than one that crashes on iPhone X. So far, our short time with iPhone X has been pretty awesome. This phone is no joke. First impressions are coming soon. Share in the comments which of your favourite apps have been updated for iPhone X that we’ve missed.